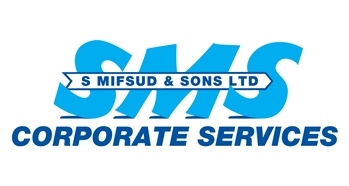 The SMS Group Ltd. is a Maltese family business which had started in the 1860’s with offices in Malta’s Capital, Valletta, located only 300 feet away from the city’s Grand Harbor. 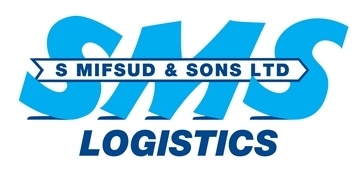 In 1950, under the leadership of the owner, the late Chev Silvio Mifsud (father of the current group chairman, Neville), the company S. MIFSUD & SONS, Ltd. (SMS) established itself as a Shipping Agency. 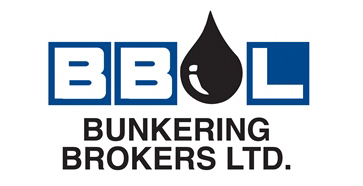 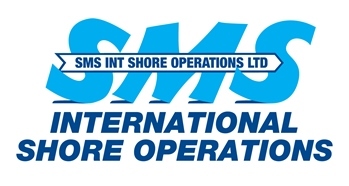 Today, SMS still plays a leading role in this sphere of business on the island, providing ancillary services such as bunkering and ship chandelling. 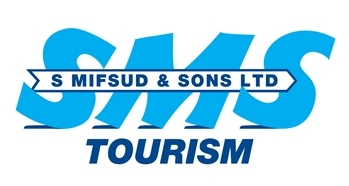 Over the years, SMS identified other important fields – particularly with the Travel and Tourism services which were set up in the early sixties – and are considered one of the earliest pioneers in Malta for both outgoing travel and incoming tourism. 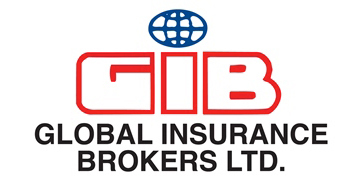 Currently, the group is also involved in Insurance, Logistics, Real Estate, Corporate Services, Conferences & Incentives, and an English Language School. 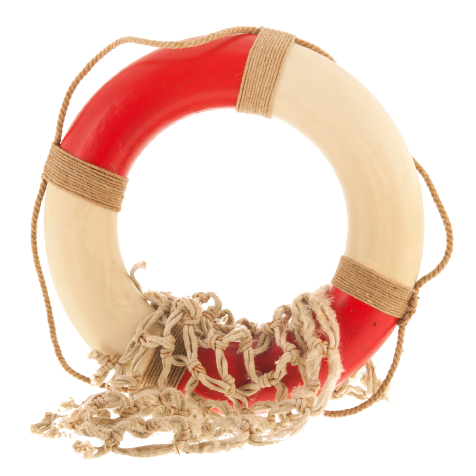 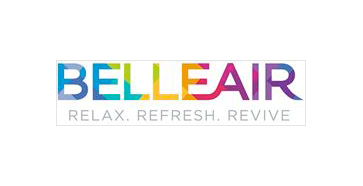 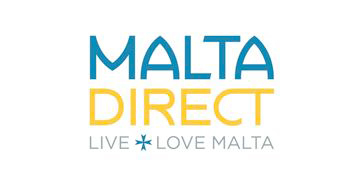 Since the inception of SMS TRAVEL & TOURISM in the early sixties – particularly with SMS Shipping being so involved in providing port agency services – the concept of offering ground handling services for cruise liners calling at Malta was readily exploited. 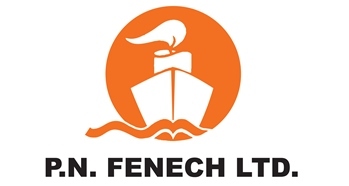 Consequently, the company handled its first cruise liner Cabo San Roque (Ybarra e Cie) during its first decade of operation. 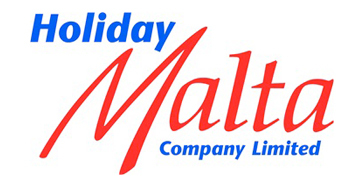 With the constant growth in importance of cruise holidays on the international scene and with Malta fast becoming an attractive port of call, under the direction and personal involvement of then Company Director, Neville Mifsud, SMS became the largest local company to handle most of cruise liners calling at Valletta. 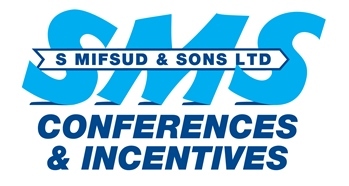 This enviable position is still claimed by SMS and today this section is under the direct responsibility of Managing Director, Samuel Mifsud, under the chairmanship of his father, Neville Mifsud. 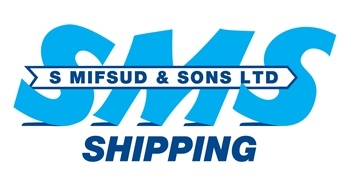 In more recent years with the continued growth and popularity of cruise holidays and the building of super cruise liners, SMS exported its expertise in the handling of cruise liners and started operating in the United Kingdom through its company S. MIFSUD & SONS (UK), Ltd. 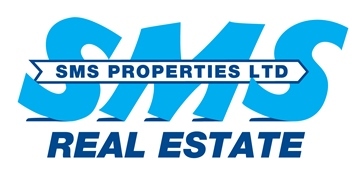 This also involved turnarounds which the company has handled since 1996. 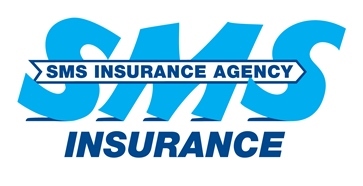 This success – which is owed to the Mifsud’s continued personal involvement and an untiring eagerness to please both principals and customers – encouraged SMS to open in Rome, Tunisia, Copenhagen as well as the Netherlands.